Working groups have already started to meet in order to develop the 7 ideas listed above into strategies and projects. 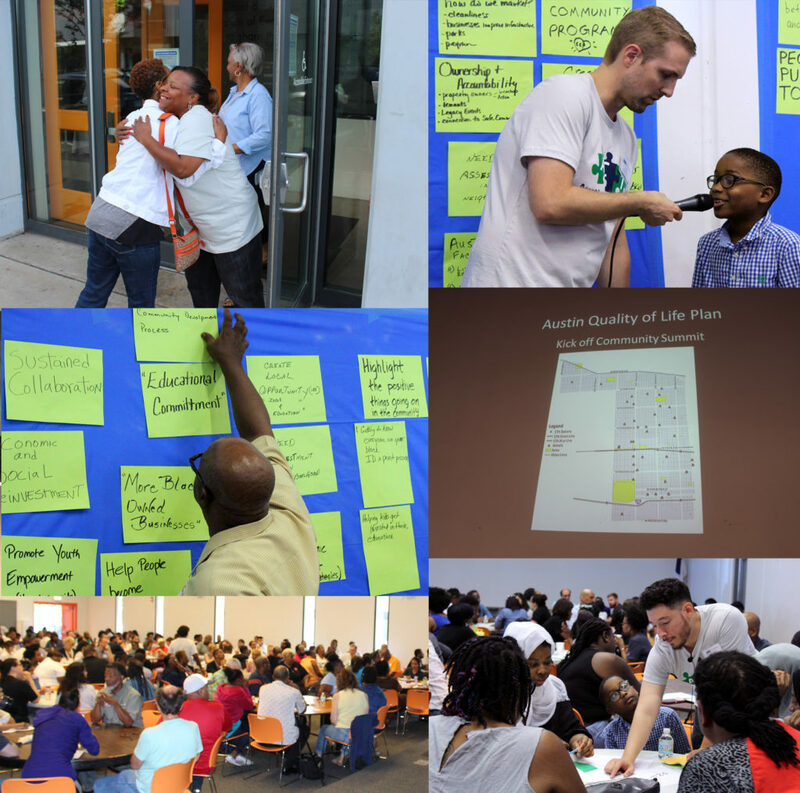 They will report back to the community at the second of three community summits on Saturday November 11. We encourage everyone to participate and lead the quality of life planning process with your fellow friends, neighbors, and family members. This process is about strengthening our collective efforts and recognizing that the wisdom and the solutions are within our community! 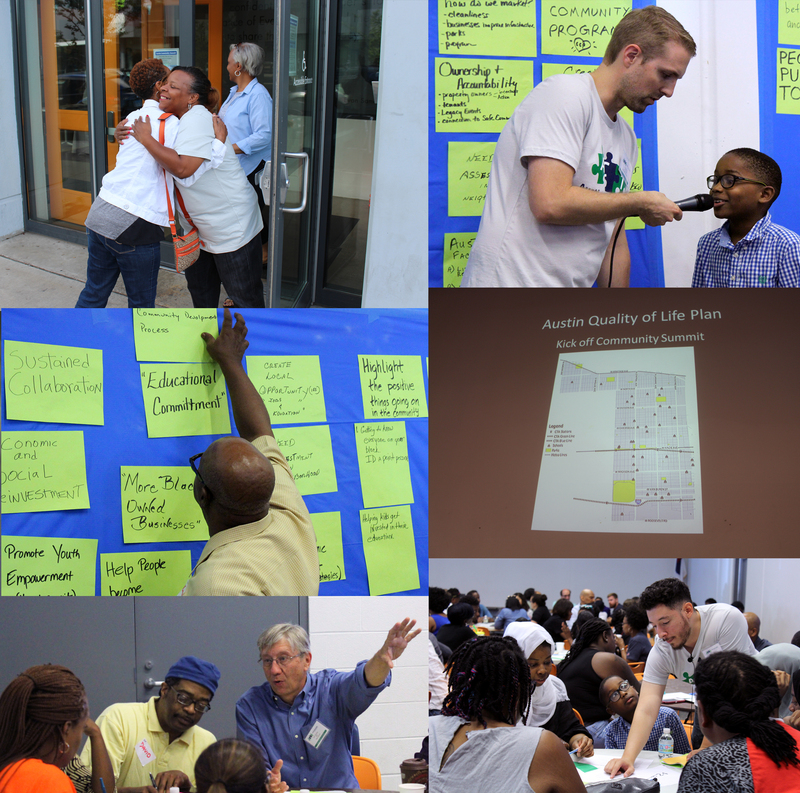 For more information, contact Jose Abonce at jabonce@austincomingtogether.org.